President of Venezuela faced the most direct challenge to his hold on power on Wednesday, when an opposition leader stood in the streets of the capital and declared himself the legitimate president, cheered on by thousands of supporters and a growing number of governments, including the Trump administration. The 35-year-old opposition leader swore himself in as Venezuela’s interim president. 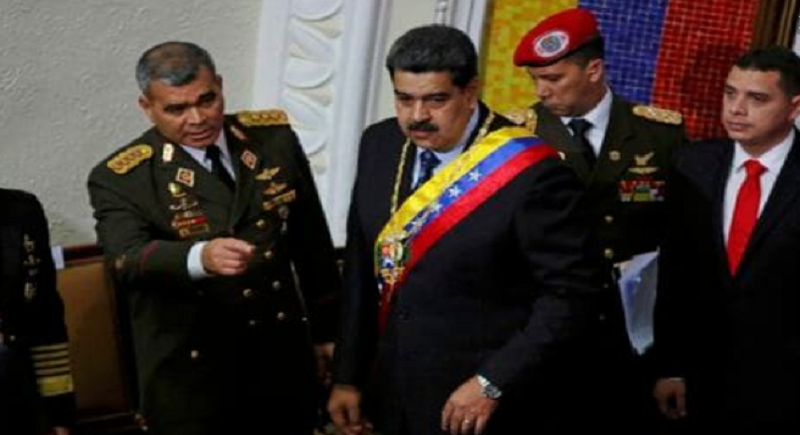 He said, “ I swear to formally assume of the national executive as the President incharge of Venezuela.” He mobilised thousands of supporters and won the backing of powerful ally, the Trump administration. Conditions in Venezuela have deteriorated to a point where the opposition — gutted by the jailing and exiling of many of its leaders and discredited after several failed efforts to oust President Nicolas Maduro — is seeing an opportunity. 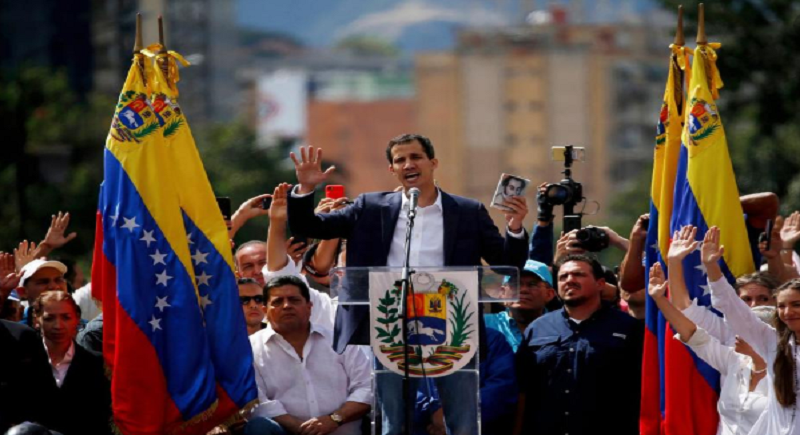 Leading them is a virtually unheard-of 35-year-old, Juan Guaido.